Imagine for a second that you're a college student attending FIT in New York City. It's obviously your dream to work in fashion and you have a particular love for designing handbags. So much so that you stay up late using the sewing machine you keep in your dorm room to piece together original designs with what you were able to snag at Jo-Ann Fabric (which is a challenge all on its own, since you already had to pick through the patterns to avoid looking like you're entering the local craft show). 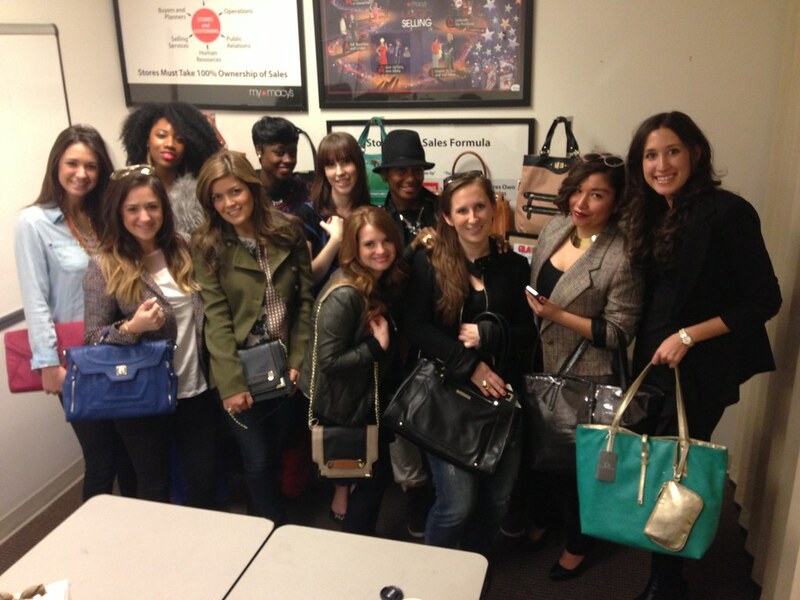 You're also interning at Bergdorf Goodman, and proudly tote your creations to and from the office. One day, you happen to share an elevator with Bergdorf's buyer, who takes notice of your handbag and asks where you got it. This sets in motion a chain of events that include Oprah buying 5,500 of your totes to give away and appearing on The Price is Right where one lucky contestant wins your entire collection (52 bags in all) in a Showcase Showdown. This may sound like a fashion fairytale, but it's actually the true and inspiring story of how Danielle Nicole handbags came to be. I had the chance to meet Danielle on Monday and hang out with some of my favorite D.C. bloggers as we chatted about her incredible journey and peep her latest creations. 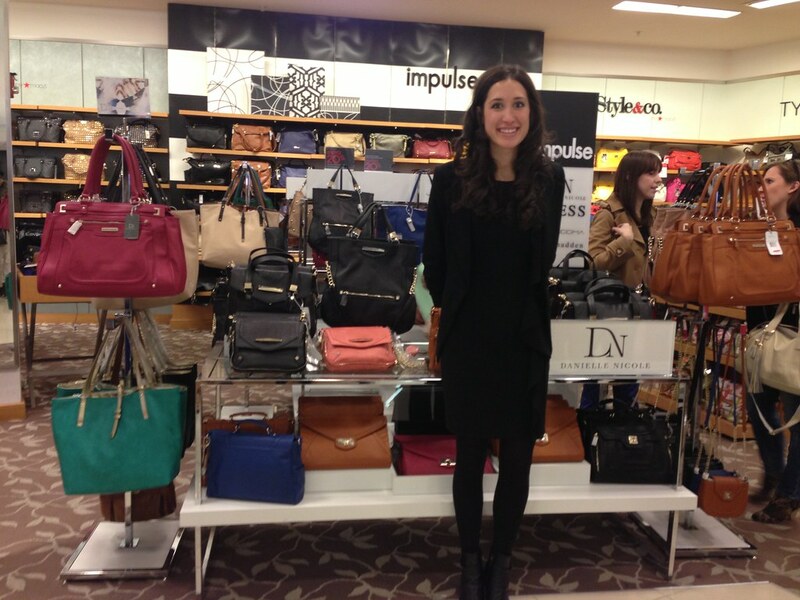 Danielle grew up in Maryland, so it was extra special for her to be launching her line at the Macy's in Wheaton. If you're in the DMV area, you should definitely check out her collection found in the Impulse section. And the best part? 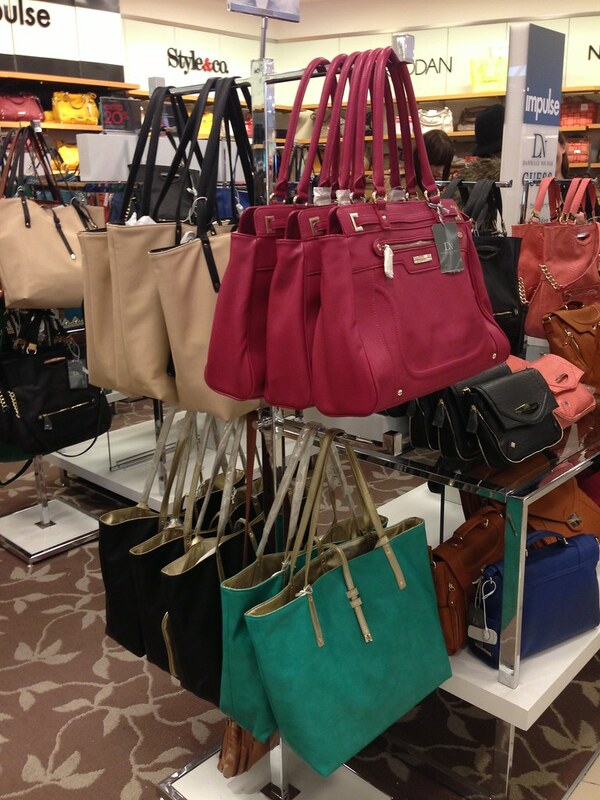 Her handbags are super affordable! Nothing is over $100 and I personally guarantee you'll find something you love! I fell hard for the Alexa Crossbody and the Carmen Tote! 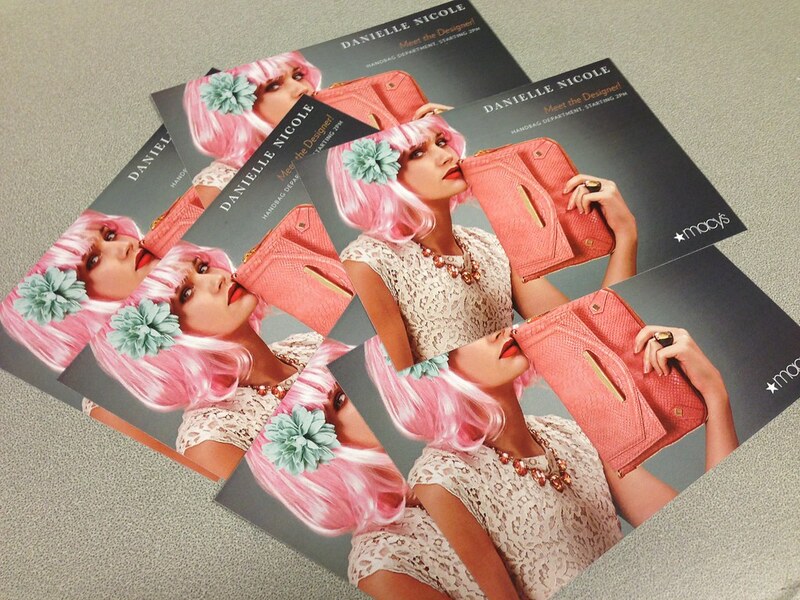 I just discovered her handbags and wanted to attend the event so badly! The new line looks great. Oh... Loving these! I wish I could have made it! Wow such an inspiring story! I think they should make a movie for sure! Can't wait to check out the collection! What an inspiring story!! Check out mine here! Love those bags! Are they at all the Macy's? gorgeous bags and great story!